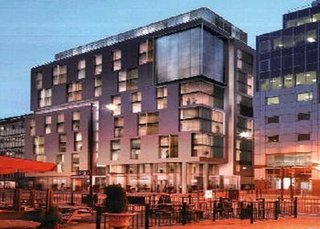 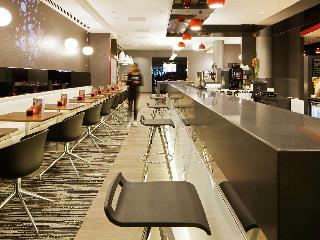 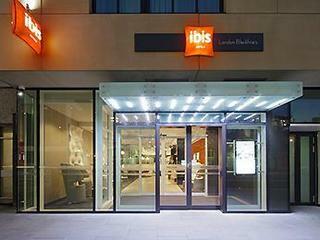 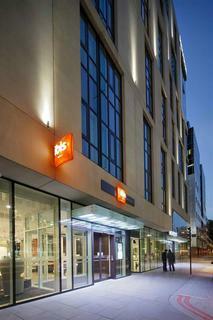 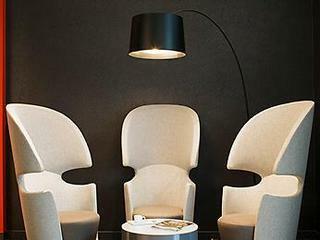 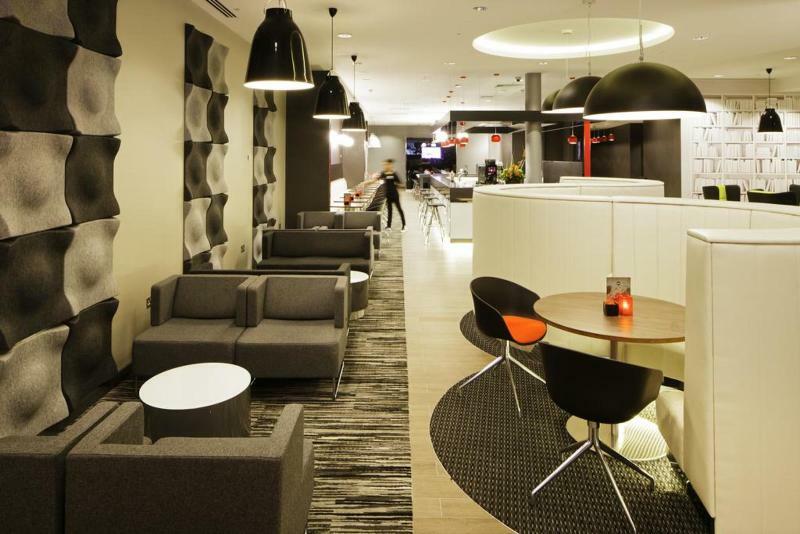 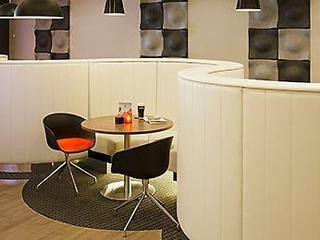 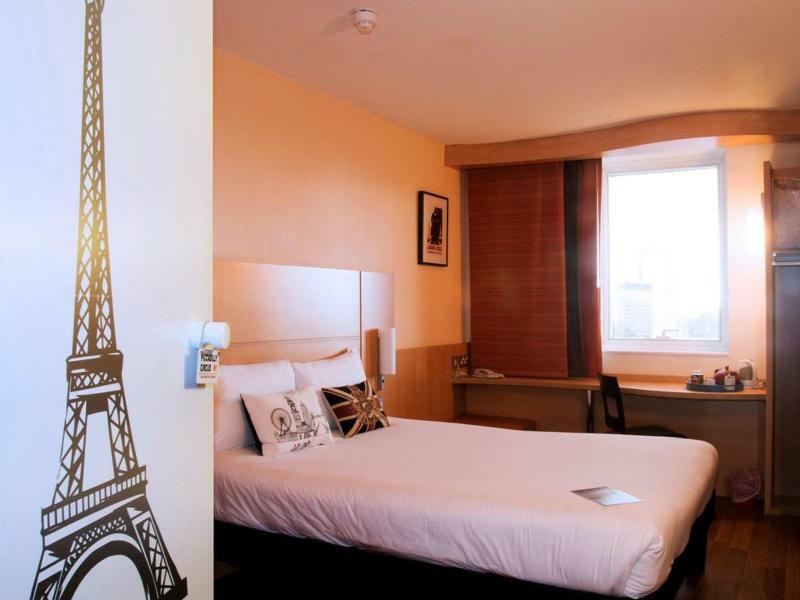 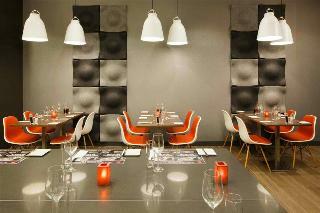 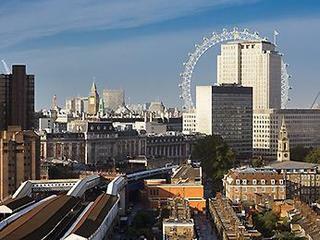 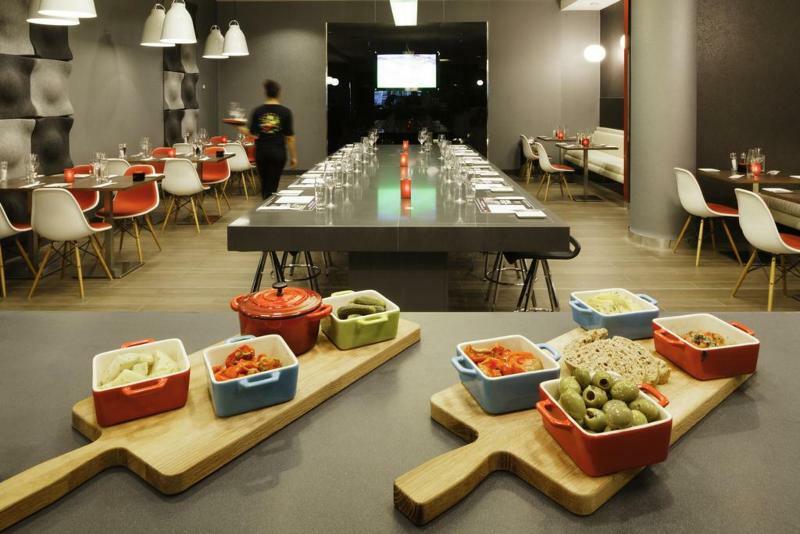 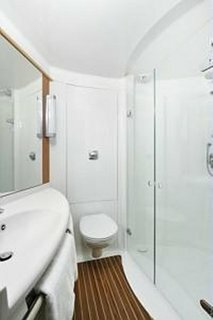 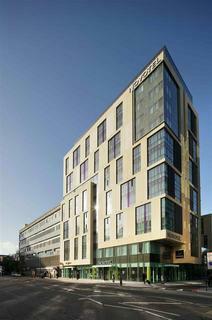 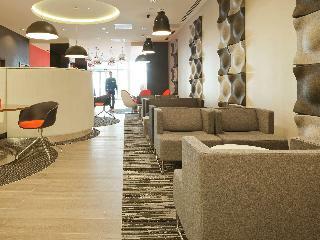 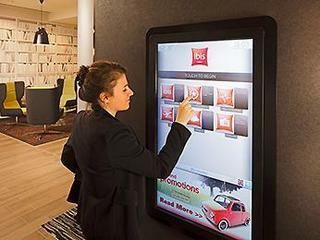 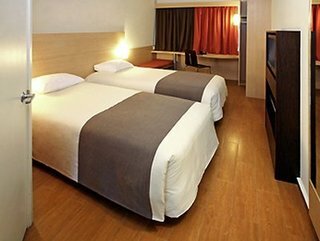 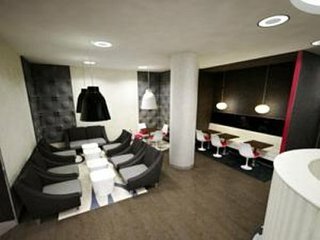 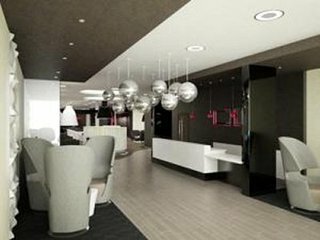 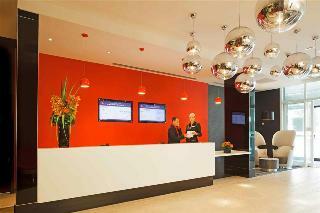 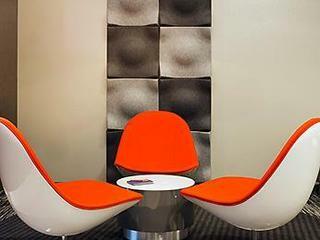 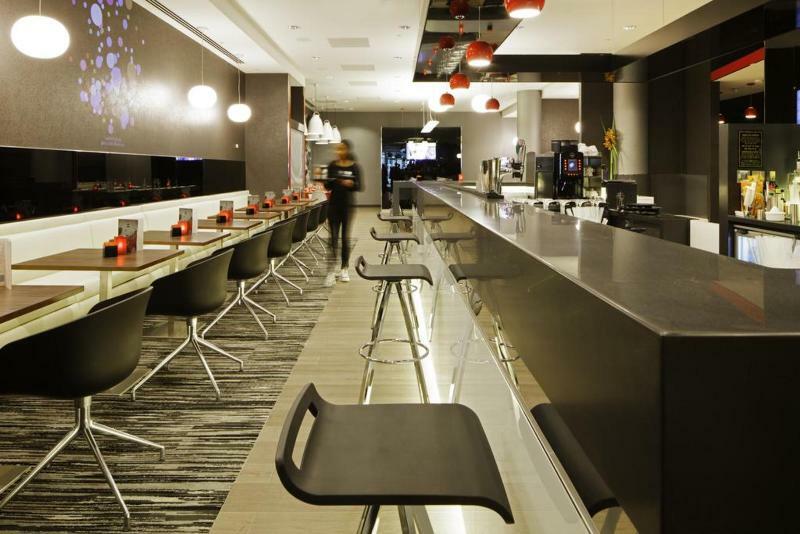 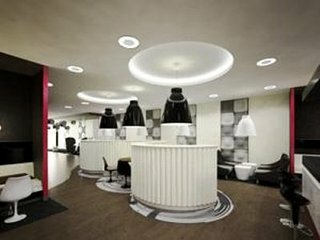 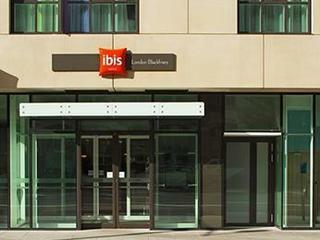 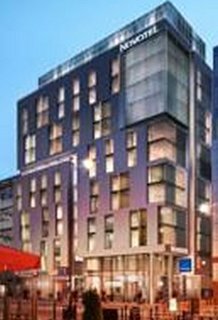 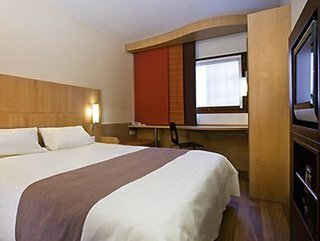 ibis London Blackfriars is located in Central London next to Southwark and Blackfriars stations. 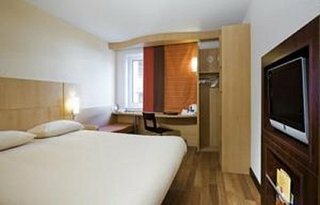 With close proximity to London Eye, vibrant Southbank attractions and many other landmarks; you can get to London attractions easily. 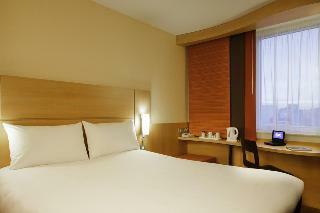 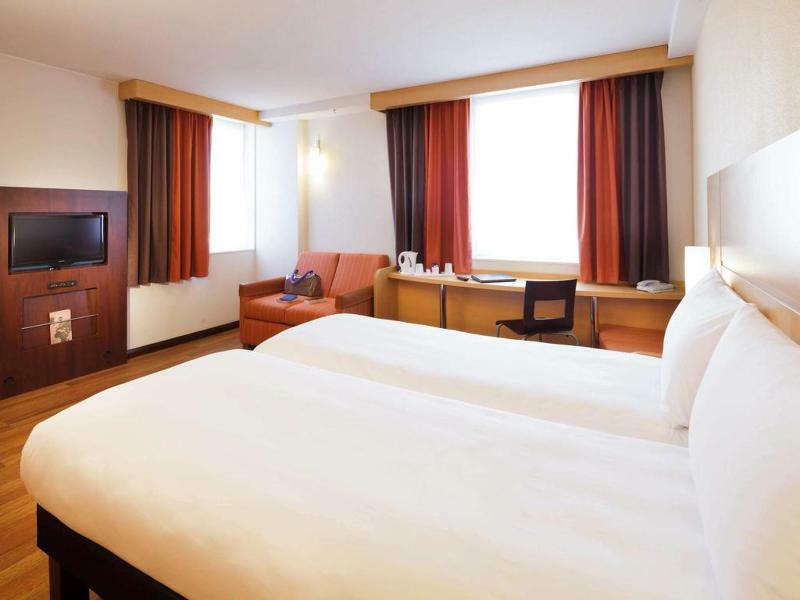 The hotel offers 297 inviting and modern rooms with comfortable beds at a great price. Enjoy a treat at our restaurant or chill out with a drink in our friendly bar. 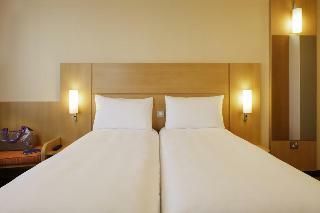 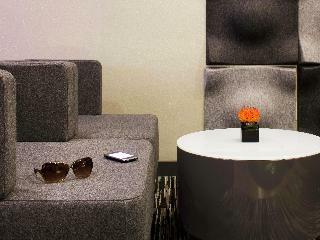 All rooms are 100% non-smoking and there is complimentary Wi-Fi for all guests throughout the building.